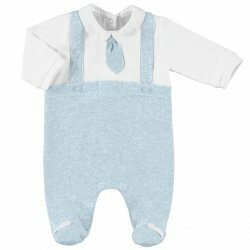 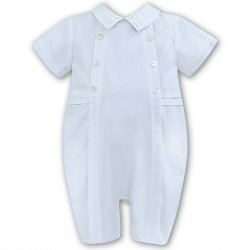 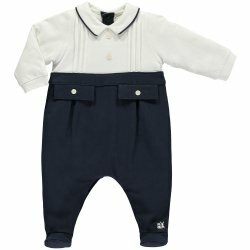 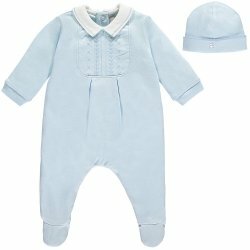 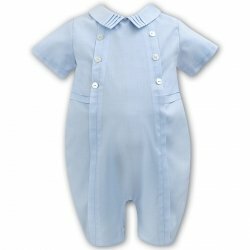 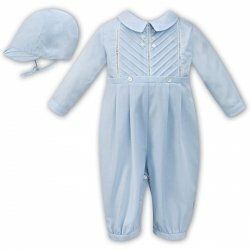 Boys Christening outfits from Sarah Louise, Emily Et Rose, Mayoral and many other niche brands are in stock available for purchasing online as well as from from our shop in Ashford Surrey. 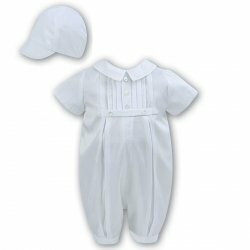 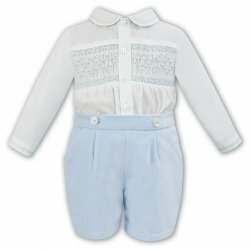 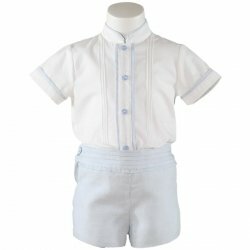 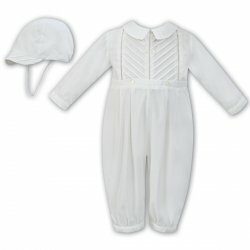 The boys christening outfits are available in white, in ivory, blue, navy and mixed white/blue and white/navy. To complement the outfits we have Christening shoes and a full set of other accessories including bibs, socks and shawls. 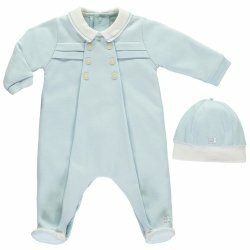 We also have Christening gifts such as picture frames, keepsake cards, albums and candles.